Now you can surf whole Internet on your mobile with whole site interface also. But the problem is some mobiles are not recommended for Internet Surfing because they get hang for a while when a heavy web page is loaded. There are many mobiles in the Market which are built for mostly for Internet Browsing. In this post you can find the list of some good mobiles which are used and recommended by many mobilers around the world for Internet Browsing. Below list can help you a lot if you are looking for a mobile in which you can easily surf the Internet without any loading problem. Many brands like Samsung, Nokia and LG launched some special mobiles for Internet Browsing. These consist of a larger screen size and full touch and perfect viewing experience. 1. Samsung Galaxy Y – A budget Android mobile with faster Internet Surfing Support. 2. 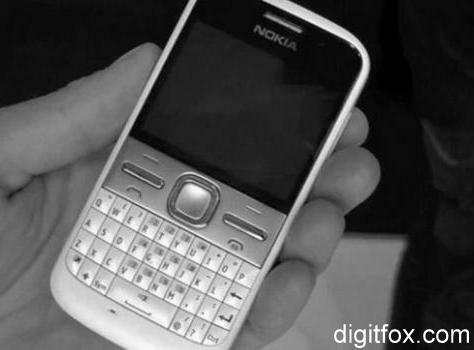 Nokia C6 – Full touch Mobile with QWERTY Keypad. 3. Samsung Galaxy Ace – Mid range Android Smartphone with better mobile Browsing. 4. Samsung Galaxy S2 – Powerful Smartphone with high end mobile Internet. 5. Samsung Galaxy Note – Monstor Mobile with High end mobile Experience.